The countdown is on for Carnival 2019. If you are preparing for the fete season and wondering which fetes you should attend, this is the series to pay attention to. In Fete Watch we will be giving you all the fete news, who's playing where, which venues are being used and everything else you need to know. In this first instalment, we are focusing on the Old Hilarians All Inclusive referred commonly as Bishops Fete. 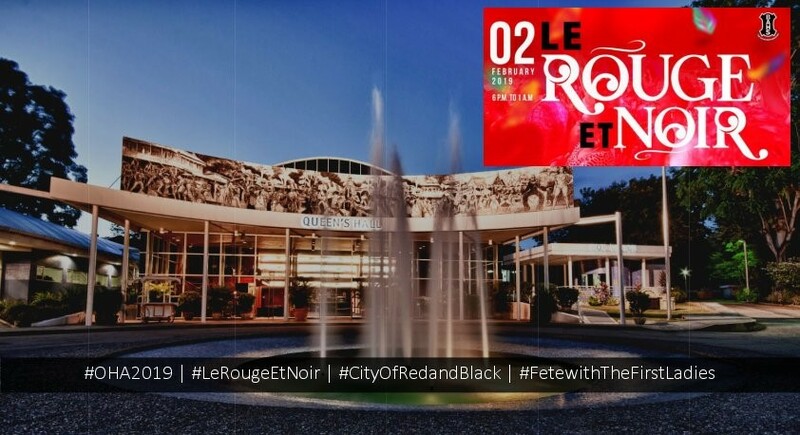 This year, the fete, titled Le Rouge et Noir, will be held under the trees at Queen's Hall on February 2 but in even more exciting news, the Queen of Bacchanal, Destra Garcia will once again grace the Bishop's stage. 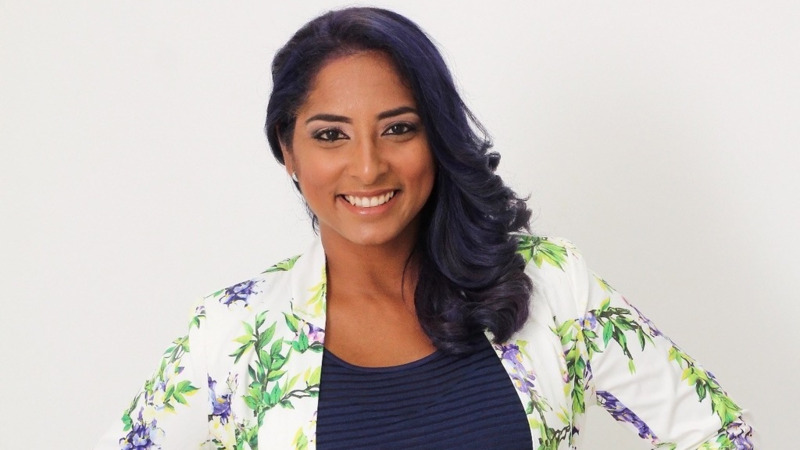 Garcia, who was once a staple in the fete, has not performed at Bishops for about three years but she will be back along with her band Bakanal and a brand new cast of performers. We will update you on the rest of the cast when they are confirmed. Early bird female tickets are $600, early bird general admission tickets are $650. 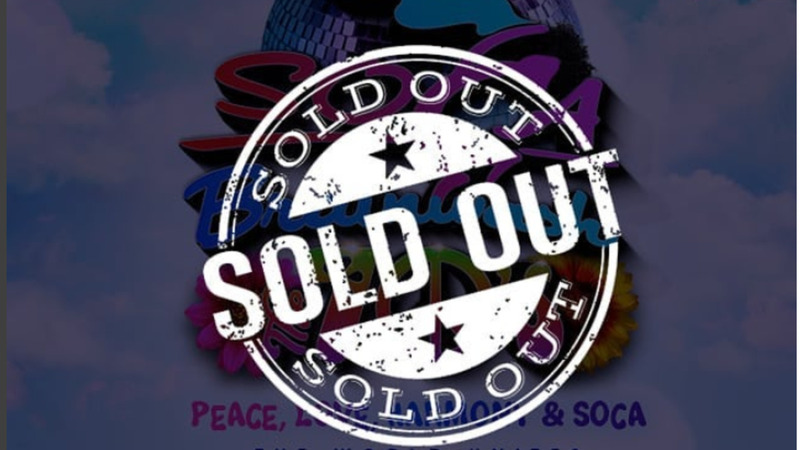 Tickets are available until December 31 or while stocks last. 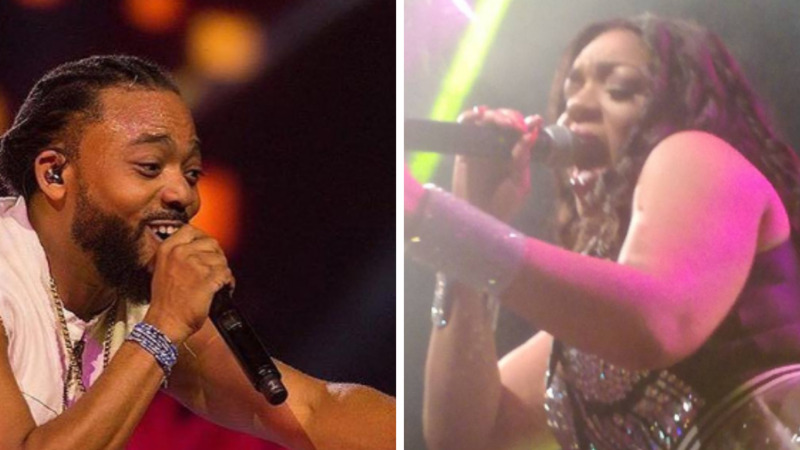 In other Fete news, Machel Montano has been announced as a performer for Q, Queen's Royal College's annual Fete Royal. 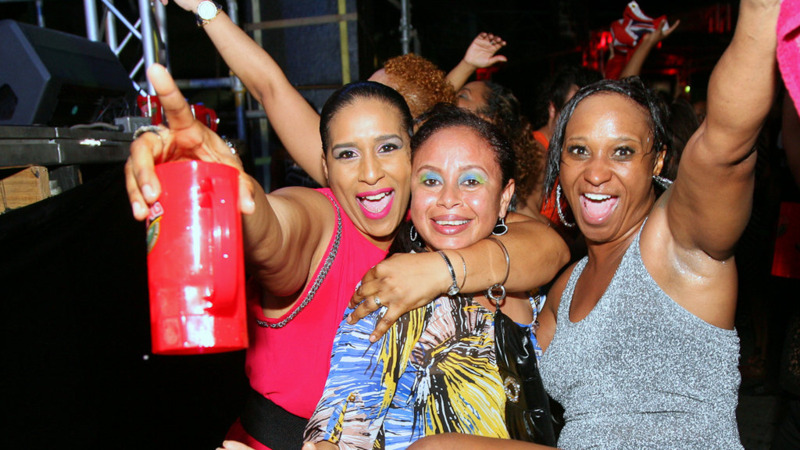 To be held on February 16, the fete will still feature Dil-E-Nadan, Kes the Band and Destra Garcia as well as individual soca acts. Tickets are $750 for a limited time before they go up to $850.